Contact Perlera Real Estate in East Boston, MA for outstanding real estate services. 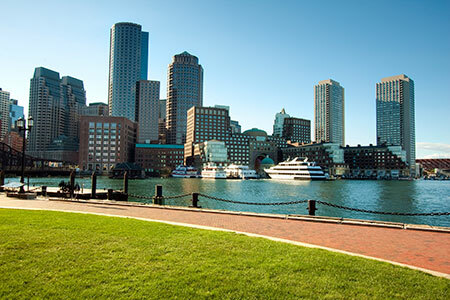 Contact Perlera Real Estate in East Boston, MA for outstanding real estate services including residential property rentals, commercial property sales and property management. Our locally owned real estate agency is licensed for your peace of mind. Call us for more details or to make an appointment. Please use the form to send us your questions. We will get back to you with more information. Outside standard business hours is by appointment only.